photos, factory resetting etc. from ANY kind of card/usb now! 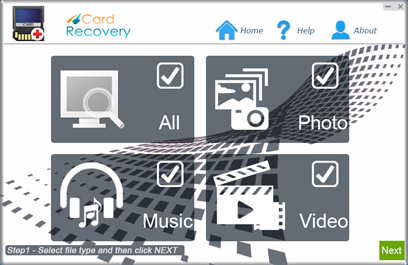 Download 4Card Recovery to restore data off card right away! lots of time in the scanning process because you don't need to wait until the end of the scanning. 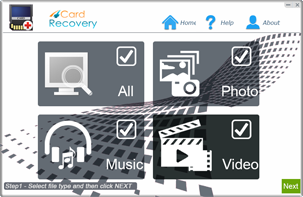 Recover files after formatting, deleting or other reasons. 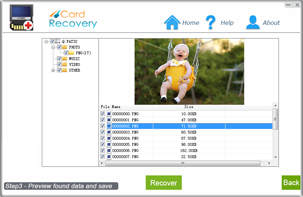 Data loss due to accidental deletion by pressing Shift + Delete keys or "Delete All" option. Mobile phone: Blackberry, Samsung, Sony, Nokia, Motorola, etc.